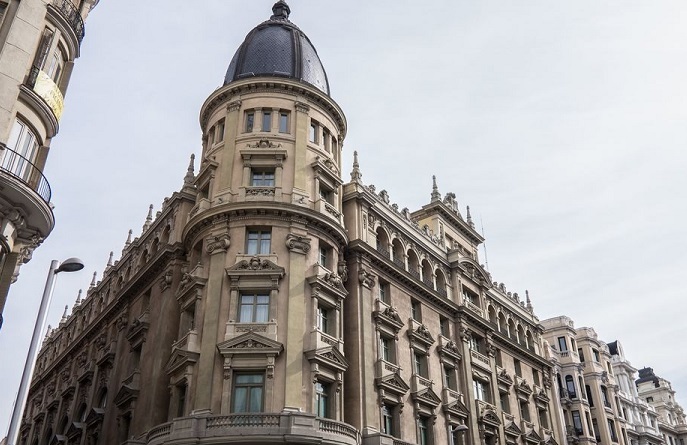 Autograph Collection Hotels, part of Marriott International, has welcomed its third distinctly independent property in Madrid with the opening of Hotel Círculo Gran Vía. 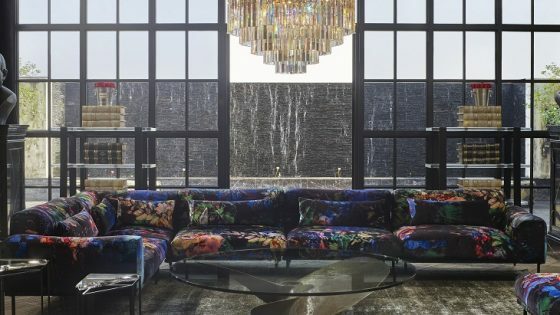 The magnificent neo-classical building is the former home of the Merchants and Industrialist’s Circle and has been transformed into a boutique, adults-only hotel and casino following a multi-million euro renovation. Offering 71 stylish rooms and suites, Hotel Círculo Gran Vía joins an ever-evolving ensemble of more than 110 Autograph Collection Hotels around the world that are independent, one-of-a-kind and share the brand’s values of vision, design and craft. Hotel Círculo Gran Vía is located on the world-famous Gran Vía, a lively street lined with magnificent buildings and delightfully quirky Art Nouveau and Art Deco facades. Built in the 1920s, the building was a meeting place for intellectuals of the famous Bilis Club, a literary society “without rules, directive board or address.” The property’s history prevails throughout with classical features showcasing the grandeur of the time. 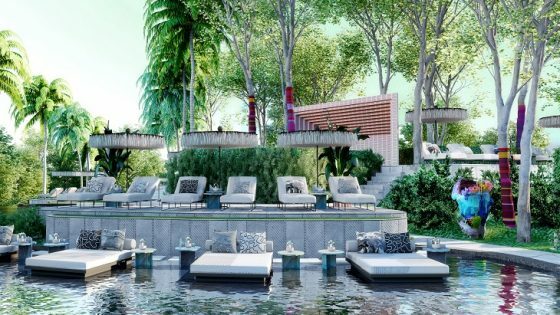 The hotel’s design aesthetic is inspired by the building’s historic role as a gentleman’s club. Muted colours, textured fabrics and aged wood are artfully combined to balance the majestic with the contemporary. A photographic art exhibition entitled “Memories of Gran Via” composed of 175 historic pictures is displayed throughout the guestrooms and public areas offering a fascinating perspective on Madrid in decades past. One of the hotel’s many highlights is Casino Gran Vía, the most famous casino in Madrid featuring traditional Baccarat, Poker and Black Jack tables as well as American Roulette. Another highlight is the stunning Royal Hall, a grand and atmospheric space dotted with sumptuous furnishings, which serves as the hotel’s living area where guests can relax, read and enjoy a drink. Hotel Círculo Gran Vía, Autograph Collection is the brand’s third charmingly independent hotel in Madrid, joining Hotel Palacio Del Retiro and Hotel Santo Mauro.